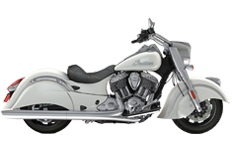 For decades, the Indian motorcycle series has stood for a definite style statement. Is it any wonder that the diehard fans of the brand want nothing to do with any substandard accessory for their bikes? 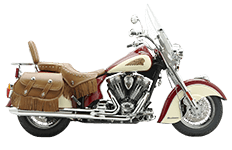 They want perfection all the way and this is where the Viking Indian bag series plays such a big role, worldwide. 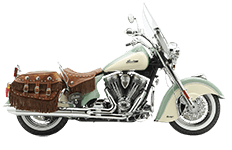 One of the first things to look for in an Indian motorcycle bag is the material that has been used to craft it. When you see leather instead of cheap replicas, you will know if you have the right thing. 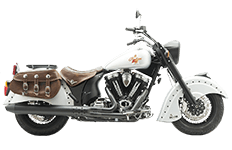 A Viking made product not only contains the best quality leather but have additional reinforcements in the form of fiberglass and metal framing along with ABS plastic backing. 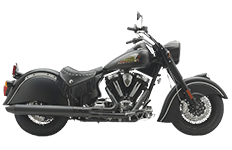 All these combine with the hard leather to make up a strong and durable product that is also 100% weather proof. So whether you ride through the snow, the sun and the rain, your belongings in the Indian bags will always be protected and safe. 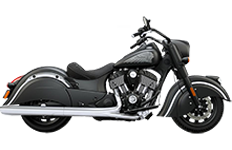 The safety is further enhanced with the presence of Velcro flaps over the built in locks that are hard to break into. The brand assurance – The Viking brand is a stamp for quality and durability and every Indian bag product available under this banner are extremely long lasting. The quality assurance – Made from the best of raw materials and under strict manufacturing standards, these saddle bags offer one 100% quality assurance. The style assurance – Sleek and well-designed, they never fail to make that distinctive style statement. The convenience assurance – They are super easy to use and maintain which has gone a long way to increase their popularity. 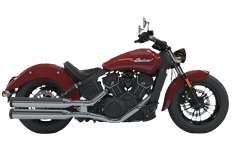 The hard back ensures optimal terrain shock resistance which prevents the Indian motorcycle bags from sagging or losing shape easily, despite regular usage for years. The design has been made keeping in mind user convenience all the way. So these are super easy to handle with detachable brackets that offer one the flexibility to use them as throw over the saddle or as detachable mounts. One can also attach and detach them at will, which makes it easy to use them as portable luggage. 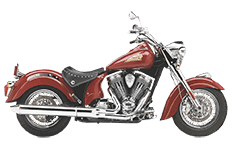 All bags for Indian motorcycle come with easy to carry handles on top as well. So when you do decide to use them as portable luggage, all you have to do is detach them and carry them with you without any hassle. When you buy from a branded retailer like Viking, you get so much more than the award winning designs and products. You can 100% quality assurance and option for refunds as well. At the affordable price that they come for, all these products offer excellent value for money.